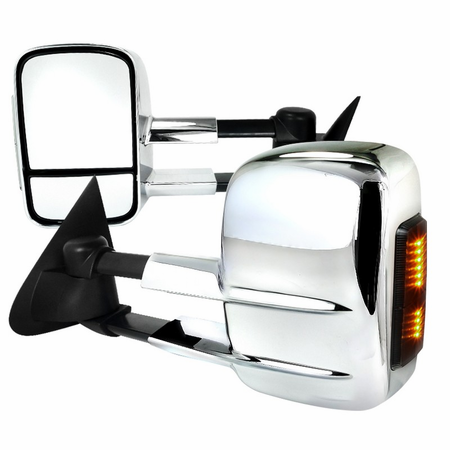 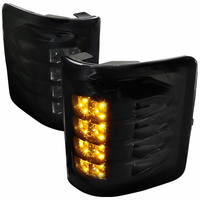 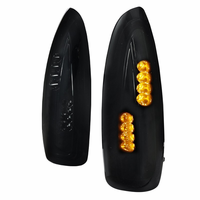 Product: 1997-2003 Ford F150 Regular/Super Cab Chrome LED Towing Mirrors (Power). 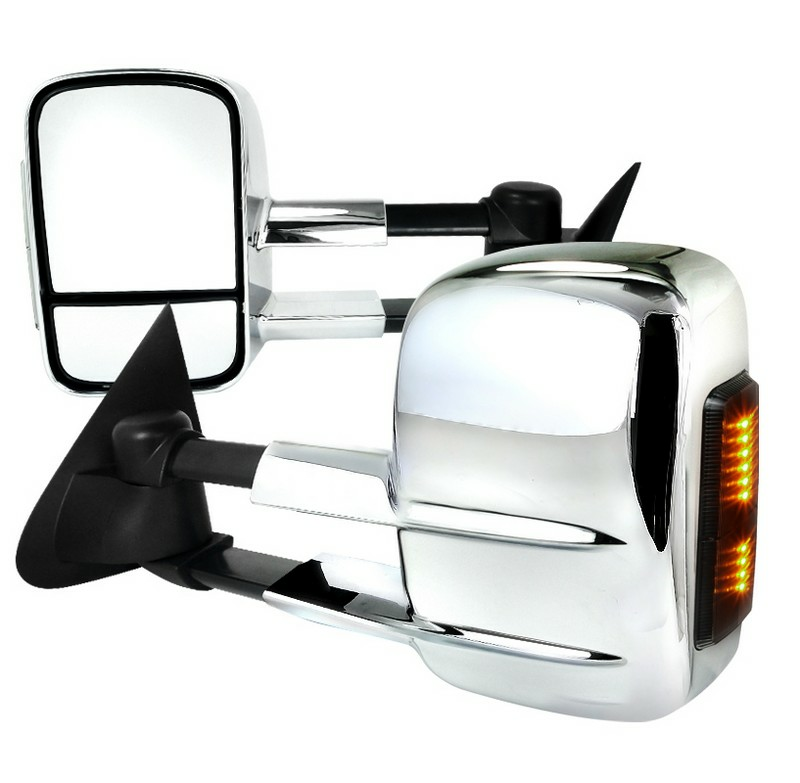 Descriptions: Add these stylish new mirrors to your truck for that extra personalization. 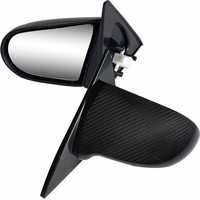 These Mirrors extend to increase your visions on your blind spots and they also include LED's so other drivers on the road will always know you want to turn.